G/BA joins a cutting-edge group of nearly 1,400 Bicycle Friendly companies and local governments across the United States. The League scores organizations according to their activities in cycling-related encouragement, engineering (including equipment accommodations), education, and evaluation and planning. For the third year, G/BA’s Evanston office demonstrated its commitment to both cycling and sustainability through participation in the Bike Commuter Challenge, a program sponsored by the Chicago-based nonprofit Active Transportation Alliance. Seventeen registered G/BA cyclists logged 144 trips, totaling 1,334 miles, during two weeks in June 2017. The team ranked fourth among teams representing for-profit organizations with 25 to 99 employees, and 34th overall out of 306 organizations. Vice President John Villani logged an impressive 591 miles and earned recognition as the Top Male Rider in the event. Support for cyclists in the Evanston office includes indoor bike parking, a changing area, gear storage, a federally supported bike commuter subsidy, and a loaner bike for short trips to client locations. 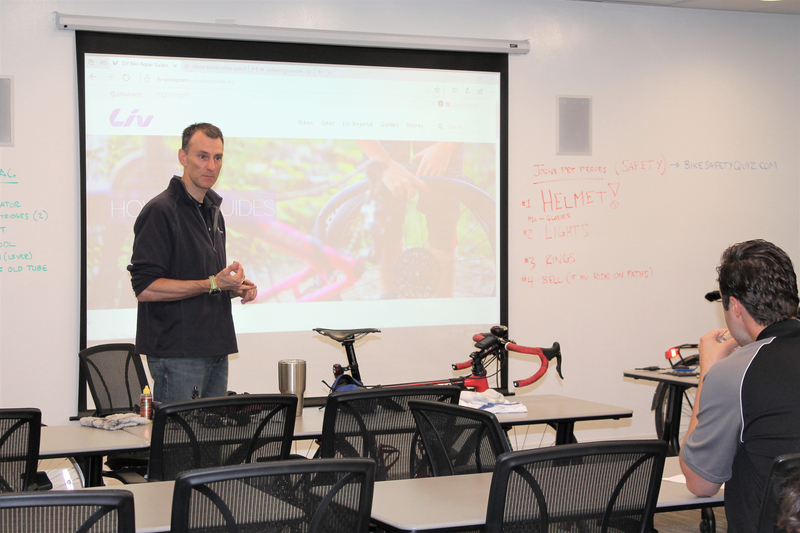 Villani recently led a free in-house seminar on bicycle maintenance and safety, which was open to both G/BA staff and other building tenants (shown below). The company’s Wisconsin staff also remains active in the cycling community by participating in various recreational rides and charity events in the Milwaukee area. 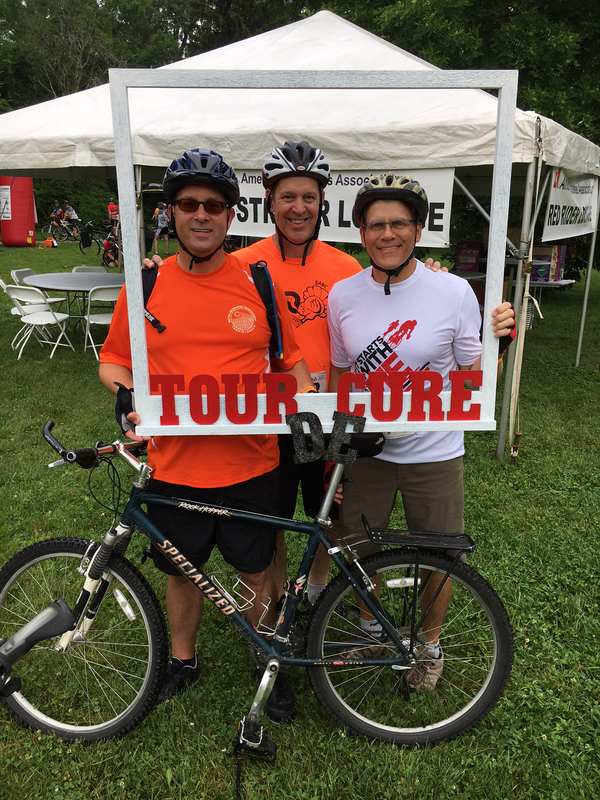 Bob Bayne, Hans Plichta, and Bill Edwards recently rode in the 2017 Milwaukee Tour de Cure (shown below), which benefits the American Diabetes Association Wisconsin.